Ah to be possessed of a highly distinctive voice. Actress Katherine Hepburn had one. Physicist Stephen Hawking may trump them all, though his famously recognizable voice is not organic. The one we all associate with him has been computer generated since worsening Amyotrophic lateral sclerosis, aka Lou Gehrig’s disease, led to a tracheotomy in 1985. 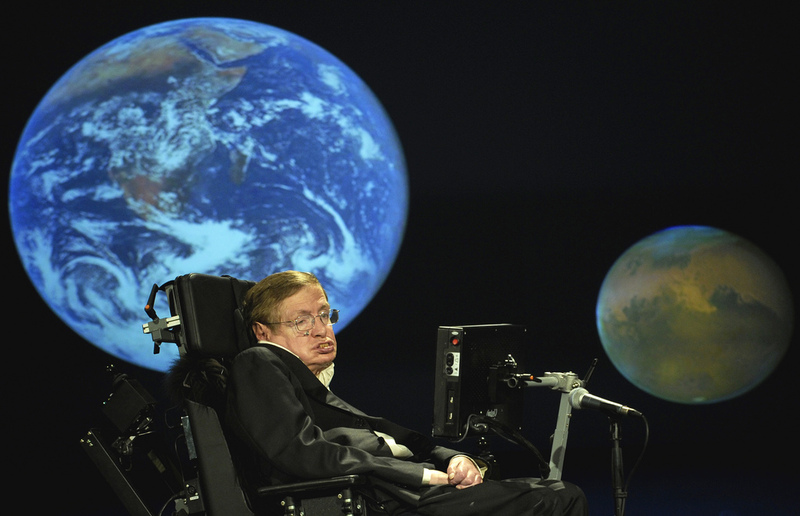 Without the use of his hands, Hawking controls the Assistive Context-Aware Toolkit software with a sensor attached to one of his cheek muscles. Recently, Intel has made the software and its user guide available for free download on the code sharing site, Github. It requires a computer running Windows XP or above to use, and also a webcam that will track the visual cues of the user’s facial expressions. The multi-user program allows users to type in MS Word and browse the Internet, in addition to assisting them to "speak" aloud in English. The software release is intended to help researchers aiding sufferers of motor neuron diseases, not pranksters seeking to borrow the famed physicist’s voice for their doorbells and cookie jar lids. To that end, the free version comes with a default voice, not Professor Hawking’s. Download the Assistive Context-Aware Toolkit (ACAT) here.